Save on your next flight from PHL to SEN when you book through Travelocity. Need a last-minute flight to London? Travelocity offers discount airfare no matter when you book, even on popular routes such as Philadelphia Intl. Airport to Southend Airport. Whether you need a direct or indirect flight, you can trust Travelocity to provide you with the best prices for PHL to SEN flights. 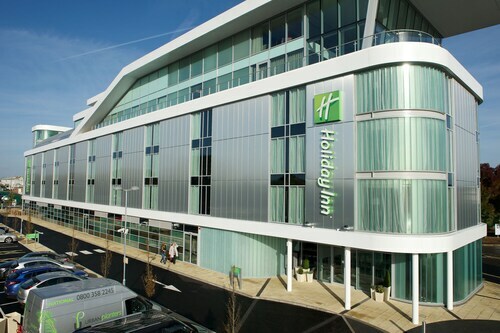 Situated near the airport, this eco-friendly hotel is 1.7 mi (2.7 km) from Southend-on-Sea City Hall and 2.7 mi (4.3 km) from Adventure Island. Palace Theatre and Cliffs Pavilion are also within 3 mi (5 km). Southend Airport Station is 6 minutes by foot and Rochford Station is 30 minutes. 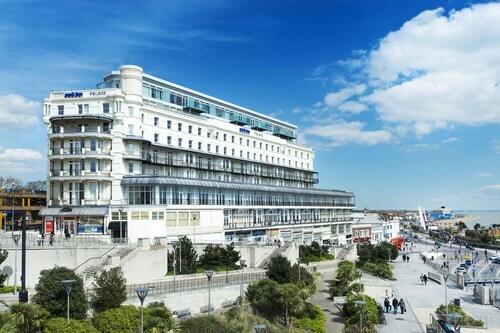 Situated by the sea, this eco-friendly hotel is steps from Southend Pier and Adventure Island. New Empire Theatre and Southend Sea Life Centre are also within 10 minutes. Southend-on-Sea Southend Central Station is 8 minutes by foot and Southend Victoria Station is 14 minutes. 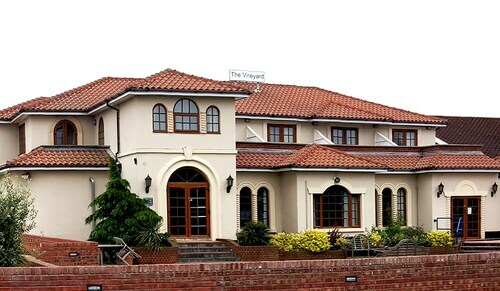 Situated near the airport, this hotel is within 3 mi (5 km) of Palace Theatre, Belfairs Public Golf Course, and Southend-on-Sea City Hall. Chalkwell Beach is 2.7 mi (4.3 km) away. 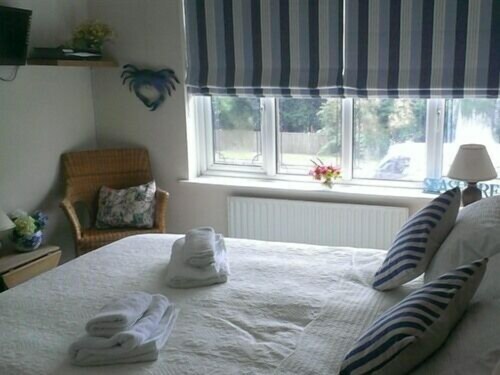 Situated in Southend-on-Sea, this guesthouse is 1.9 mi (3 km) from Palace Theatre and 2.9 mi (4.7 km) from Adventure Island. Southend-on-Sea City Hall and Cliffs Pavilion are also within 3 mi (5 km). Southend Airport Station is 15 minutes by foot.